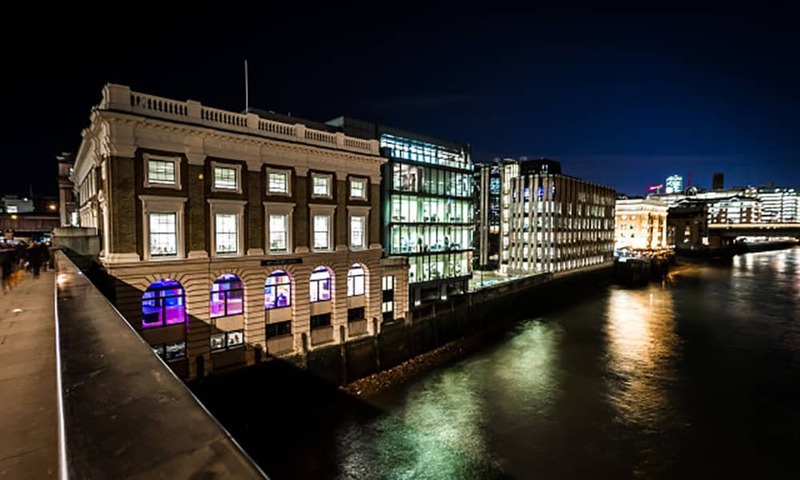 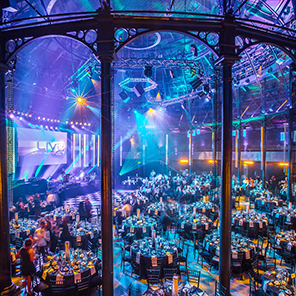 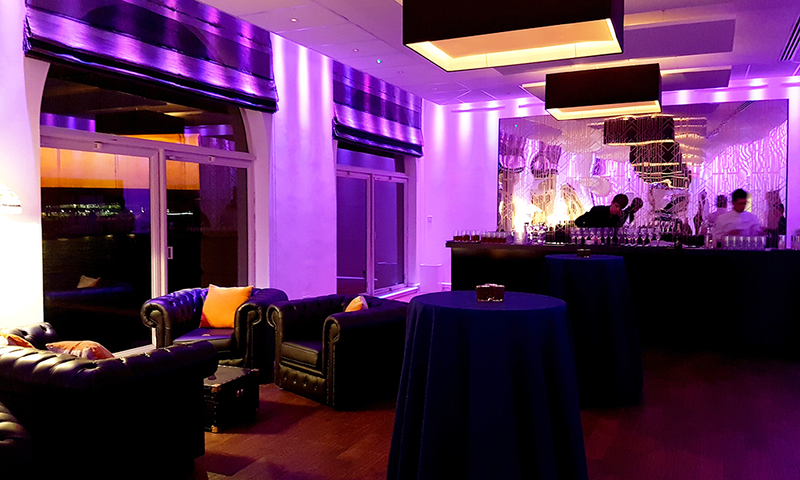 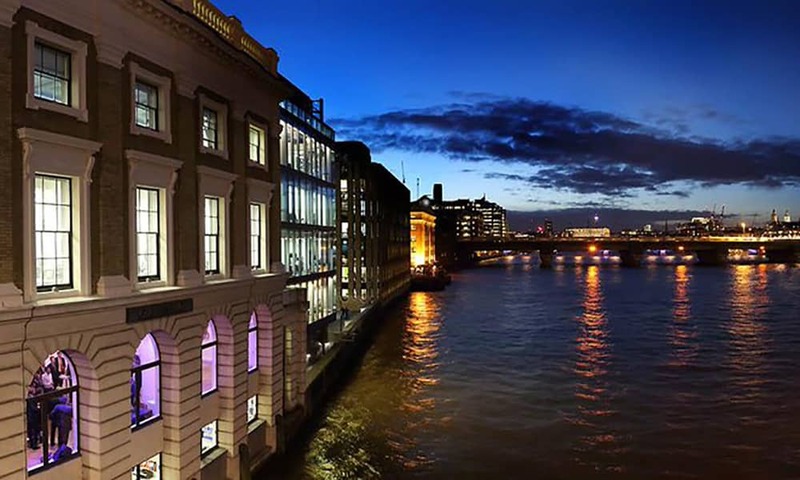 Centrally located with excellent public transport links, including river taxis, the venue is only minutes’ walk from London Bridge and Waterloo station. 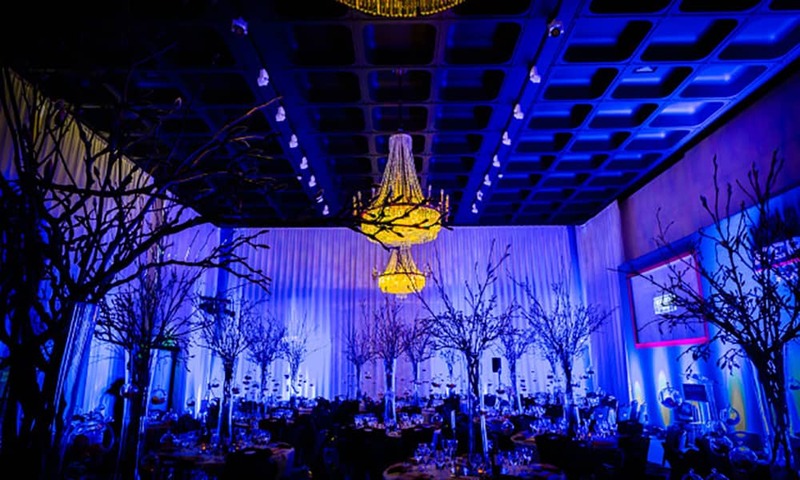 The minimum capacity for this venue is 80 guests which can expand to the maximum capacity of 450 guests. 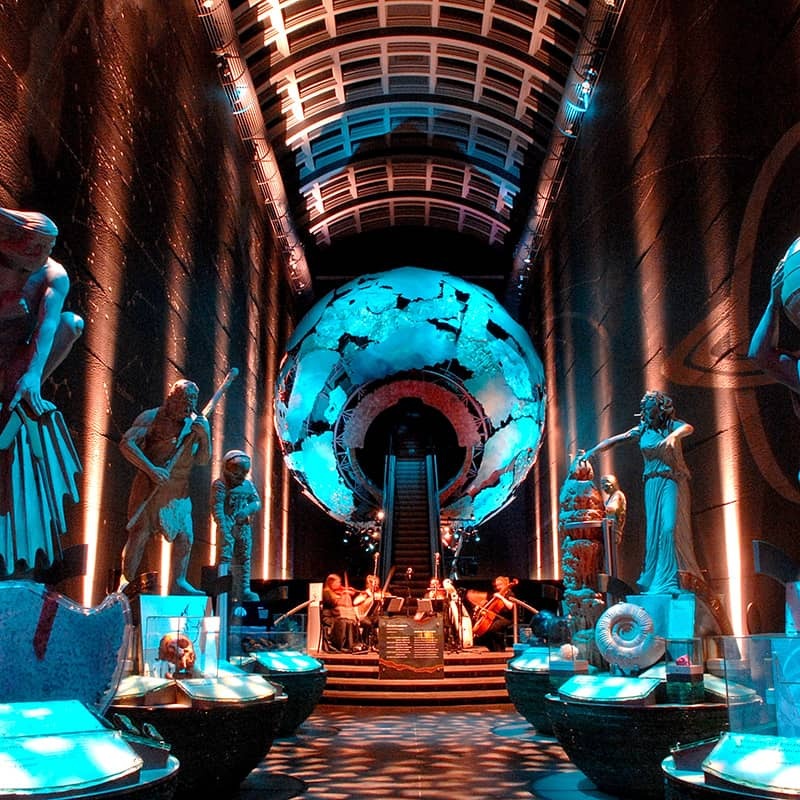 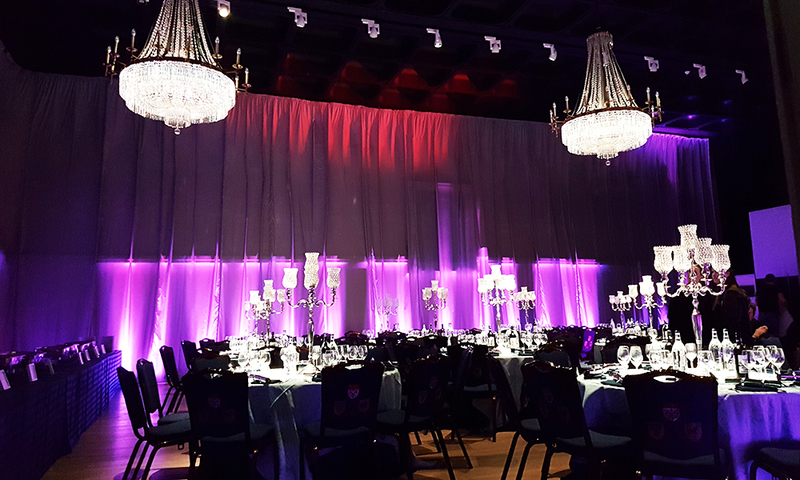 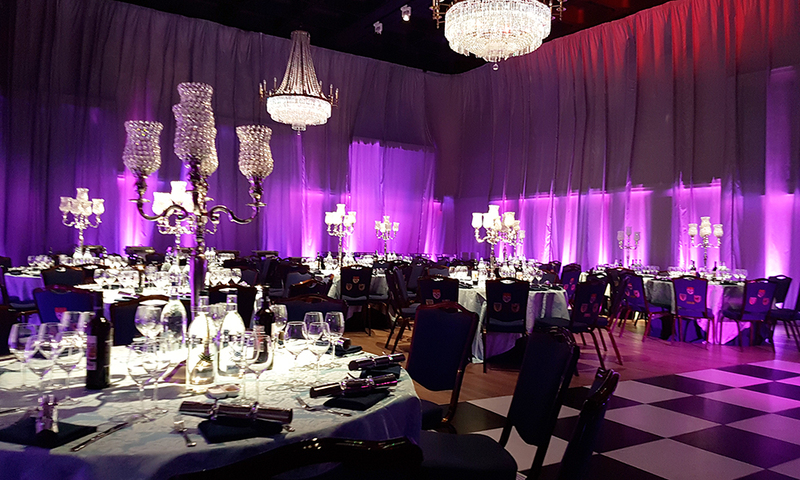 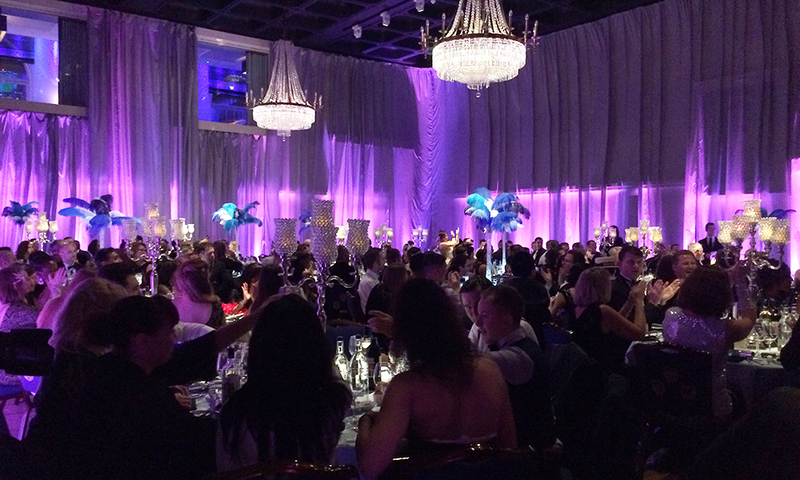 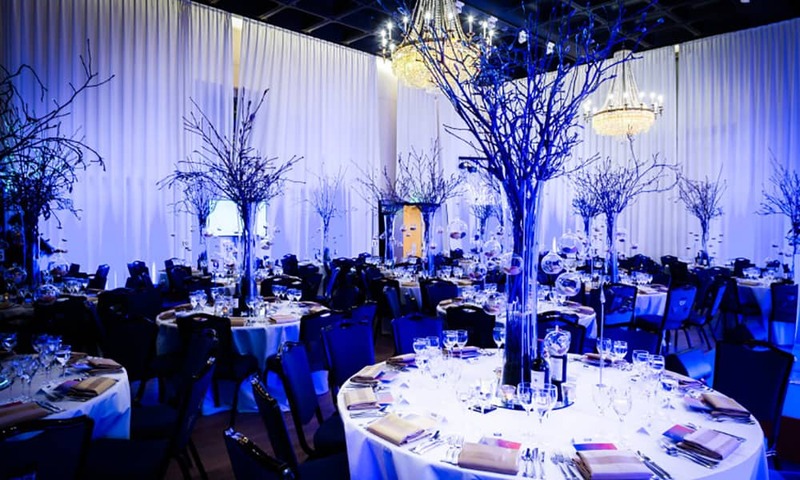 What's Included at the Glaziers Hall Christmas Party?